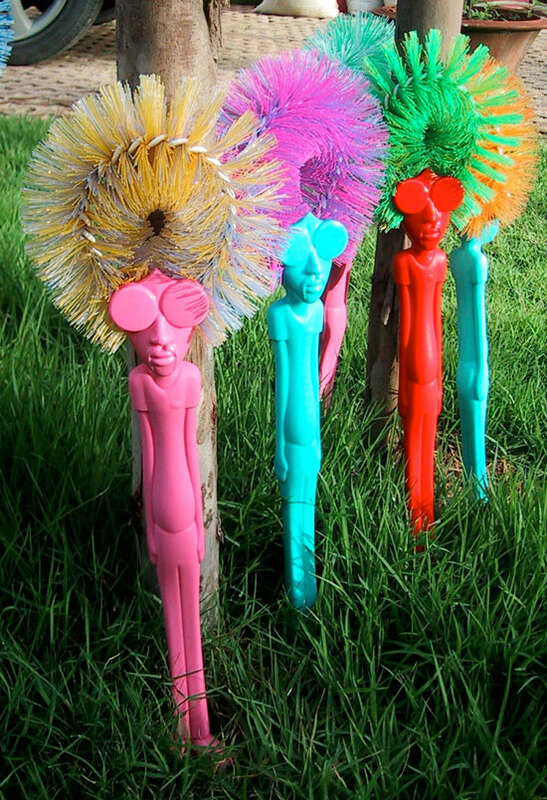 This is so egregious that it’s hard to believe it’s real: Recently, in L.A., a Thai design firm–appropriately enough called Gumption–exhibited a set of toilet brushes shaped like black people, with the bristles standing in for an Afro. 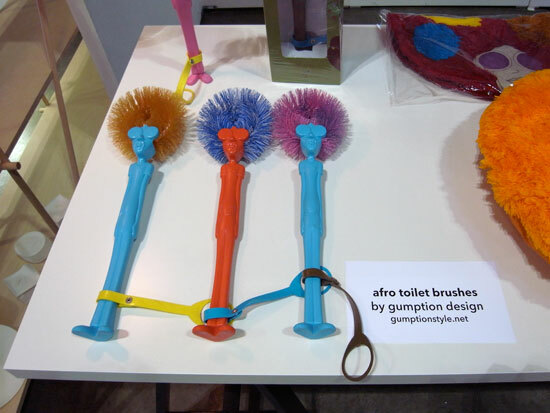 Let me say that again: Toilet brushes shaped like black people. For scraping feces from a toilet bowl. As if it wasn’t enough for the design to been hideous and tacky. As Design Boom chirps, “Brings some humor to cleaning the bathroom!” Also brings racism!